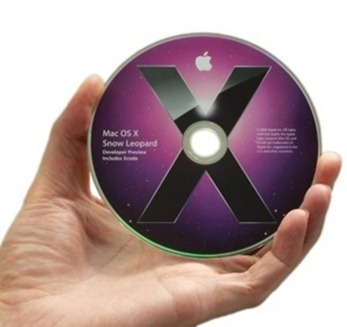 Apple enthusiast site Mac4Ever (found via Mac Rumors) is reporting that OS X Snow Leopard has gone GM (Gold Master). According to them, they have received some authentic information from well informed sources that Snow Leopard 10A432 is indeed the final version which will be in stores come September. OS X Snow Leopard v10.6 is the next client version of Mac OS X for Macs. It will be available in stores at a retail price of just $29 for current OS X Leopard v10.5 users in September of this year. hocam bu güncel sürümümü ?